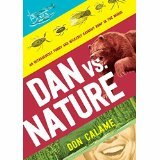 Recommended where survival and mystery stories are popular and where Carter has a following. Give this to your multitudes of Ally Carter fans. Fans of the best-selling series will enjoy this latest installment. 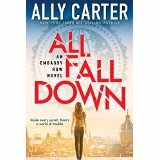 Carter delivers another plot-twisting thrill ride for "Embassy Row" fans. This mystery keep listeners intrigued and interested in Grace's future visits to Embassy Row.